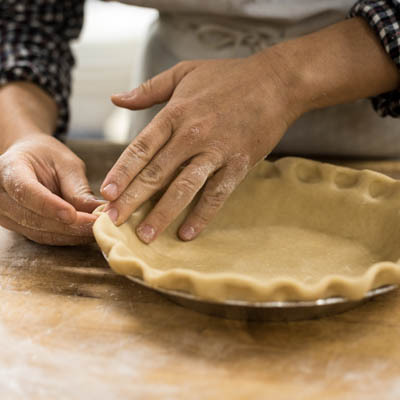 Learn how to make several different types of Pie Crust from Bauman Bakers. All participants will take home their own pie. Call 503.792.3524 to Sign Up!